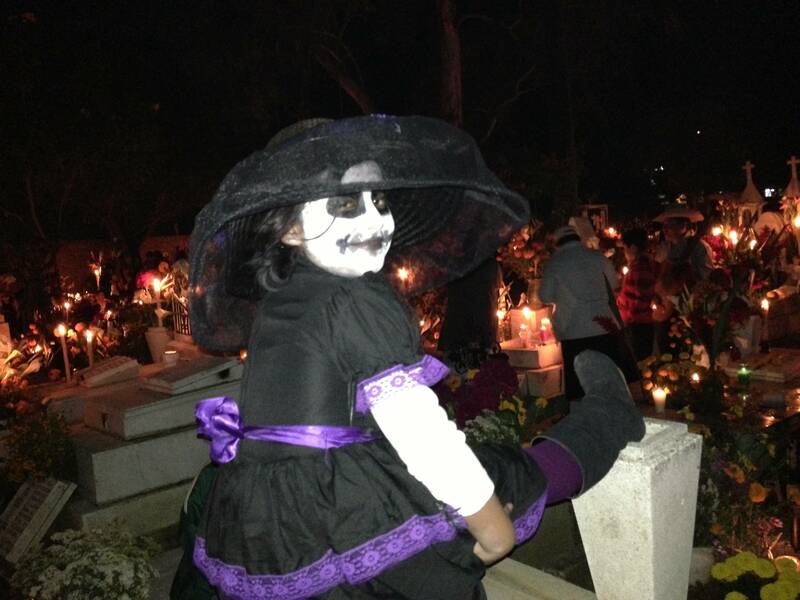 Many are asking what will be the impact of the commercialization of Day of the Dead? 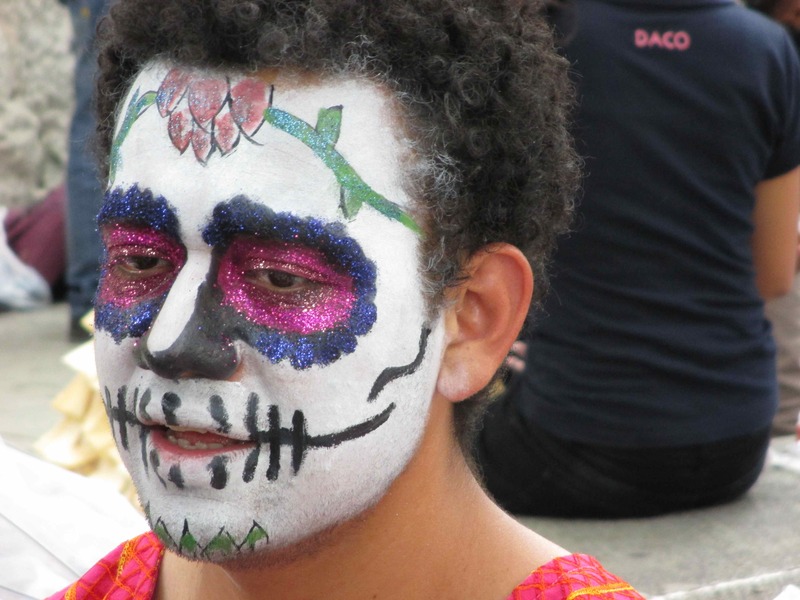 While Day of the Dead involves very private rituals, there are public policy and nationalistic aspects to the celebrations. There are showcase altars everywhere, parades, sandpaintings, costume competitions and entertainment organised for cemeteries. There is profit to be made from Day of the Dead tours. Will the act of “marketing” “authentic Oaxacan culture be responsible for changing it?